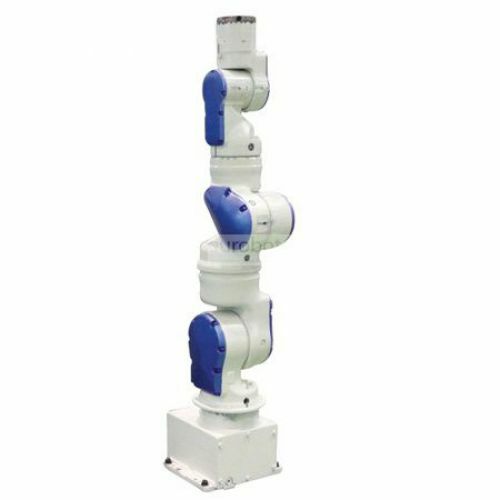 The SIA5D is one of the highest performance robots in the SIA series. Thanks to its agility and versatility this robot can perform tasks in confined spaces, can be aligned vertically to install in a square foot of floor space and is less than 220 mm wide at the widest point. 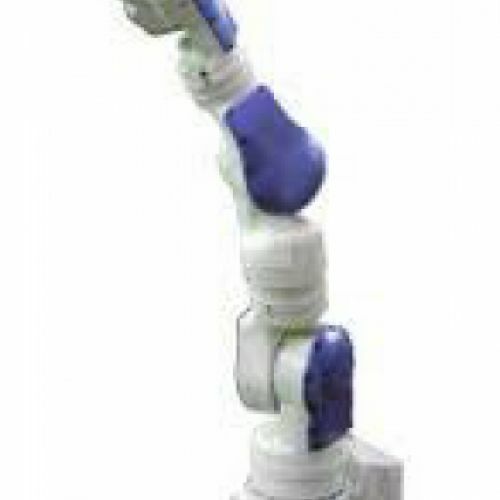 handles a short shaft length that allows freedom of movement and locate the robot on floor, ceiling or wall.